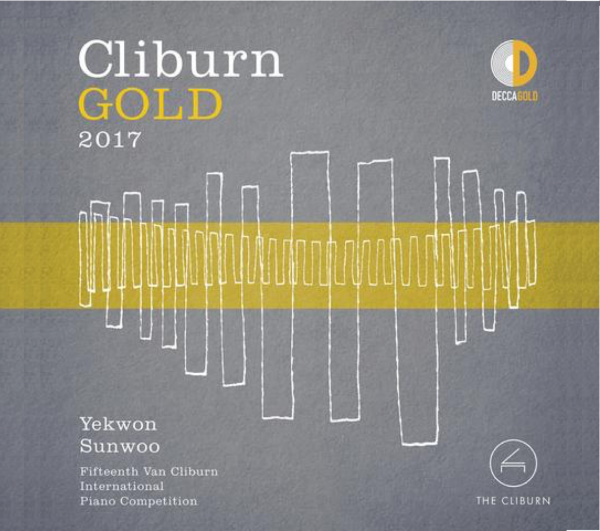 Just two weeks after Yekwon’s win at the Cliburn, Decca Gold releases an album of his select live performances at the Cliburn, available digitally here. The selections are hand picked from over four hours of Yekwon’s performances at the competition and include the new commissioned work by jury member Marc-André Hamelin, Toccata on L’homme armé, which is based on a French secular song from the Renaissance period. The physical album will be released August 18! You may pre-order it through the Cliburn here.